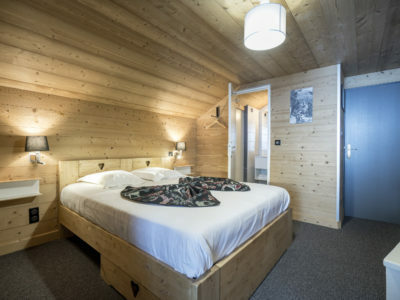 The hotel U’Fredy proposes 10 rooms and any comfort equipped (Some of them have a balcony), with a free connection wifi and a flat screen tv, and the phone. 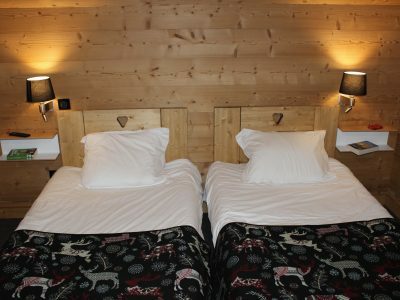 Comfortable rooms with 2 simple beds with mountain views. 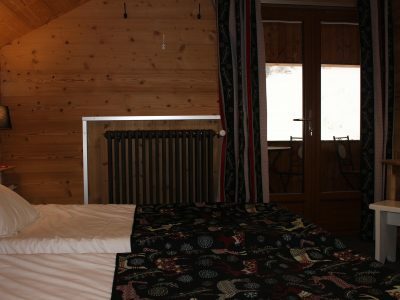 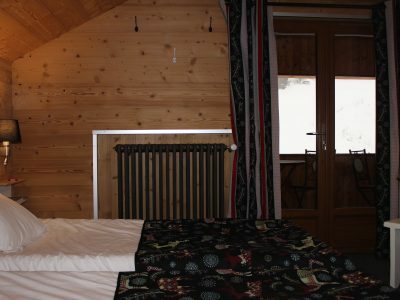 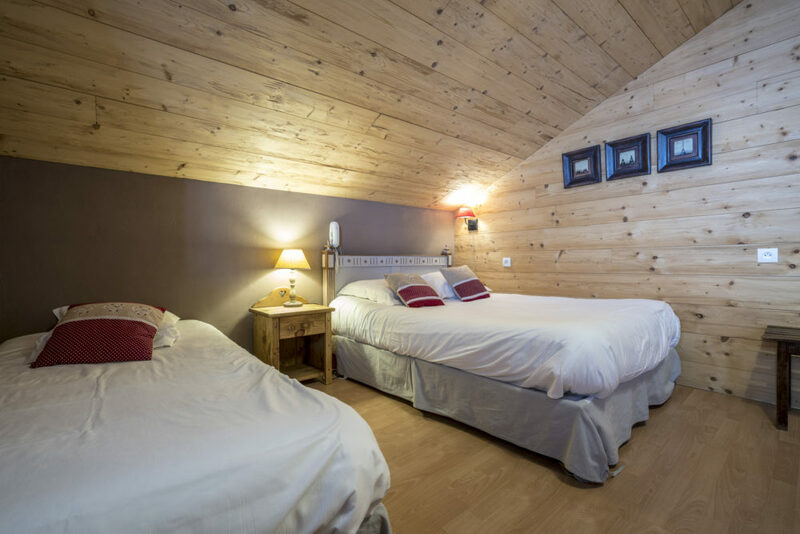 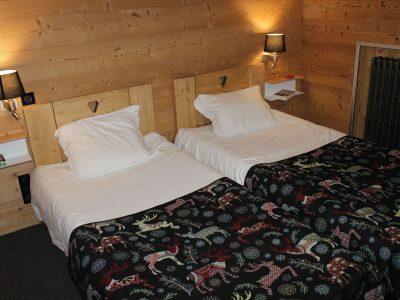 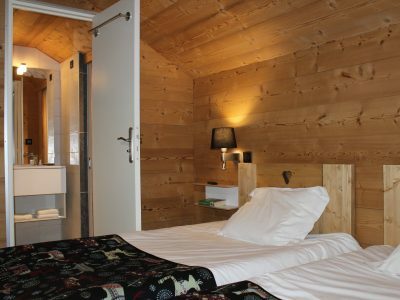 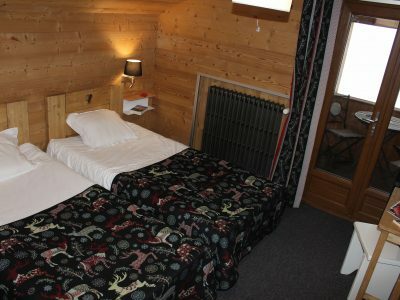 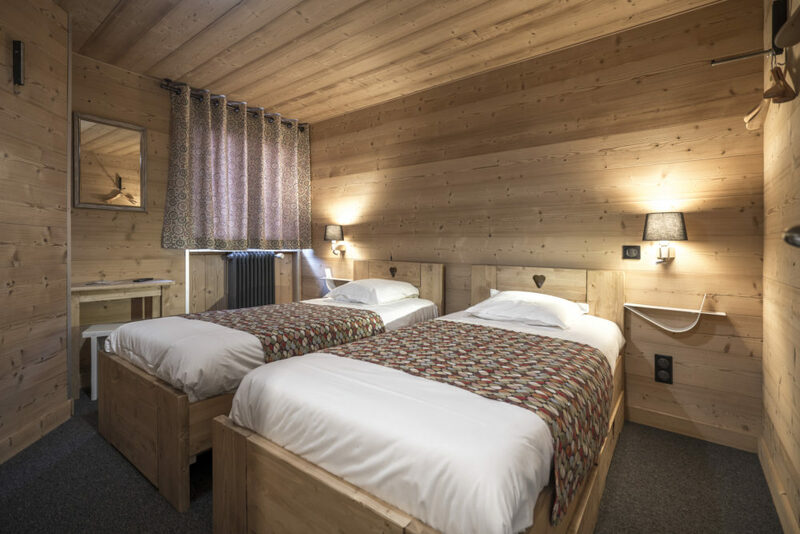 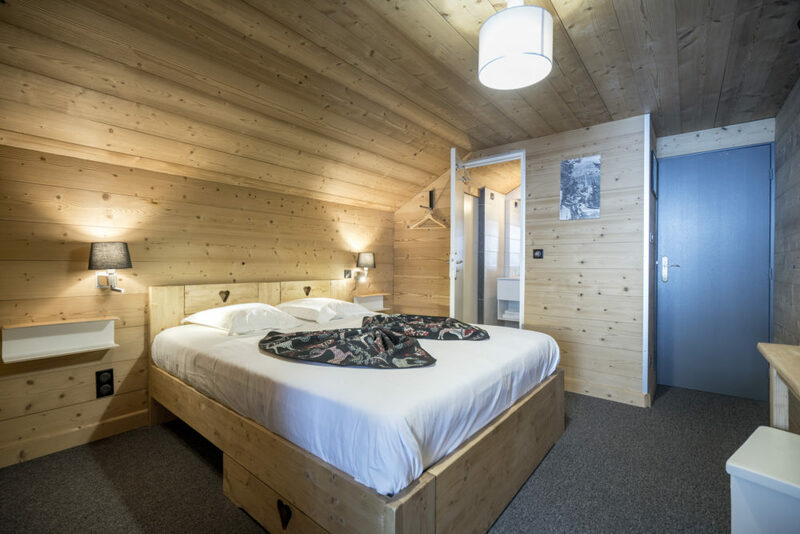 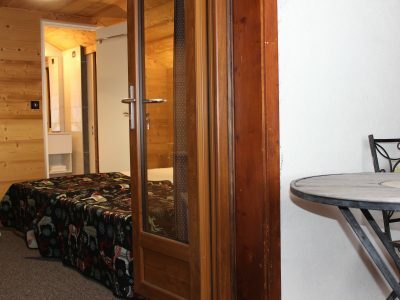 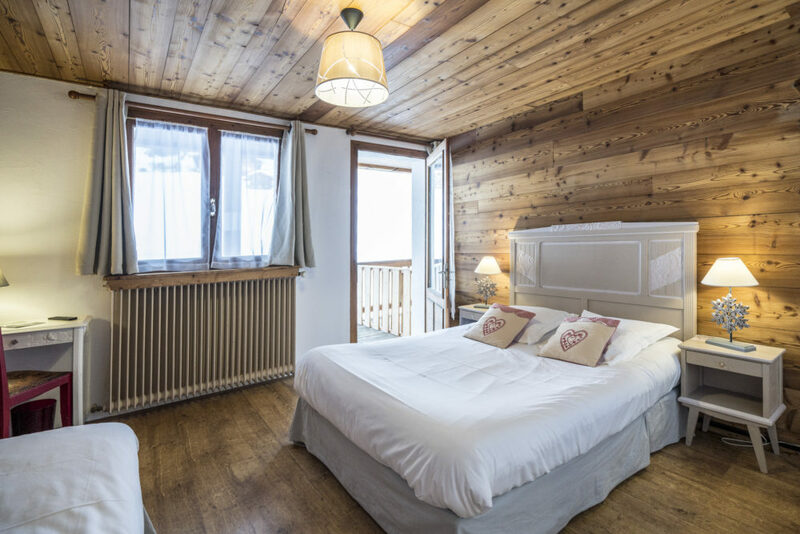 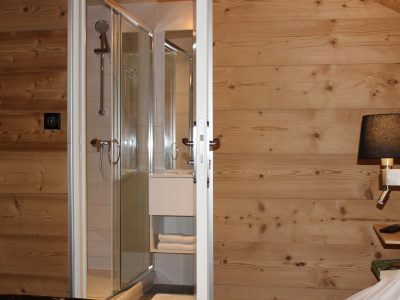 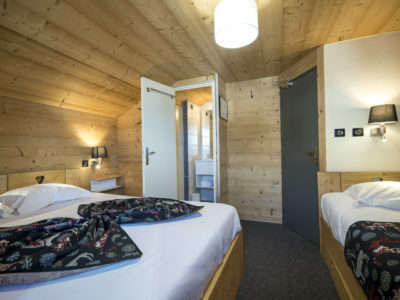 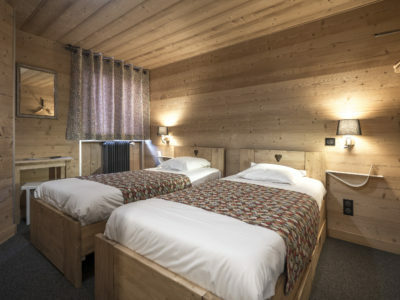 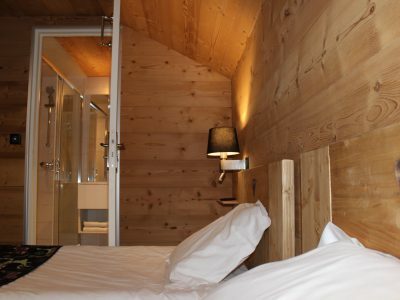 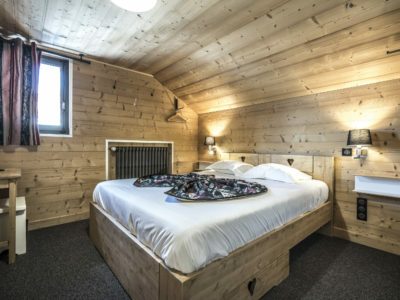 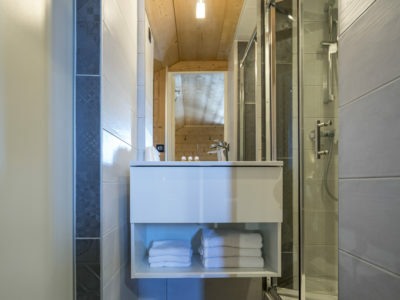 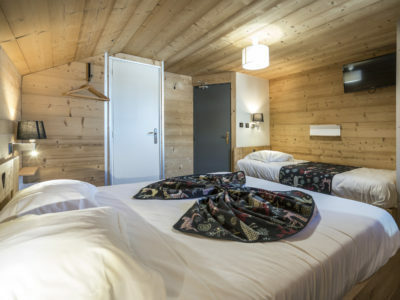 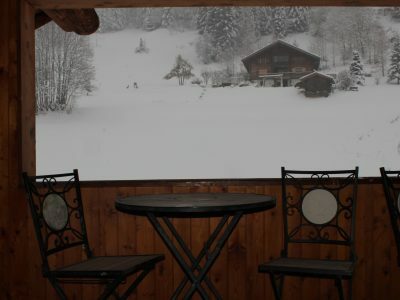 Comfortable room equipped with a double bed 1 single bed with mountain views.